If you check out Etsy or The Handmade Gift Guide or Funky Finds, then you will see that things are all a buzz with love for all things Valentine’s Day. I’ve found a few cute Valentine’s Day goodies and I want to share them with you for this week’s Friday Favorites. 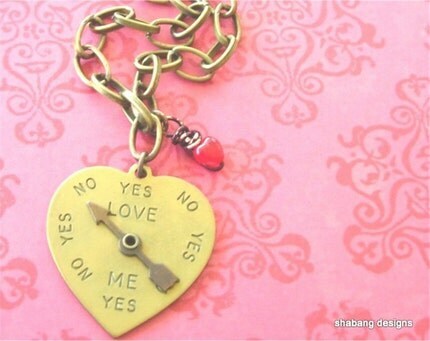 SHAbang Designs has an insanely adorable brass heart pendant with *Love Me Meter* Besides this great necklace, SHAbang has more than a dozen other great Valentine’s and Love themed necklaces. I spotted this gem over in the Handmade Gift Guide Valentine’s Sale. TessaAnn has made some lovely handmade buttons and she has them for sale on her Etsy shop. They are made from polymer clay each time an order is made. How heart felt is that! 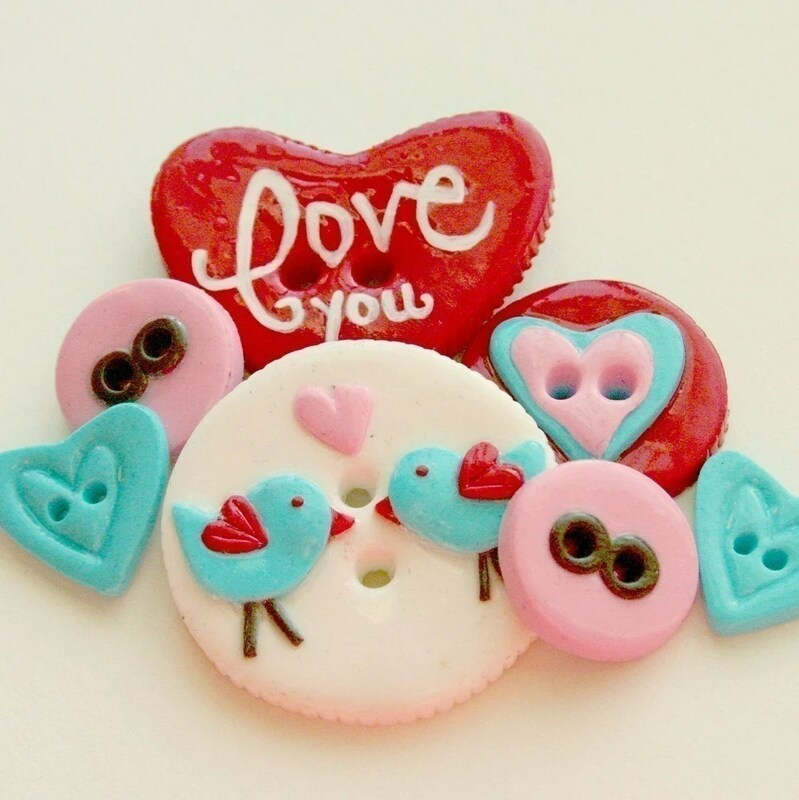 These great buttons I first spotted over at the Funky Finds Valentine’s Blog. 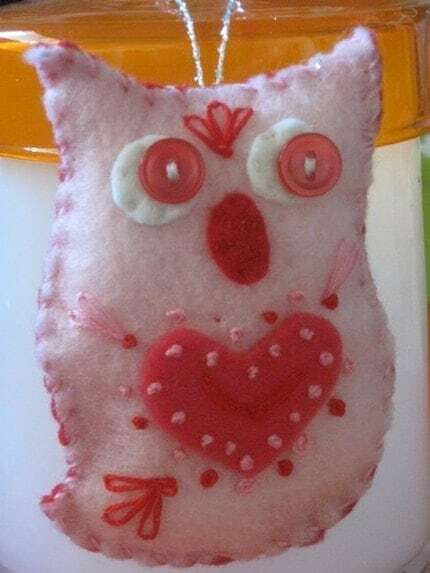 Never one to pass up the chance to include a adorable owl in a Friday Favorite, StanleyMoons has made this cute embroidered one that even comes with a matching handmade card! 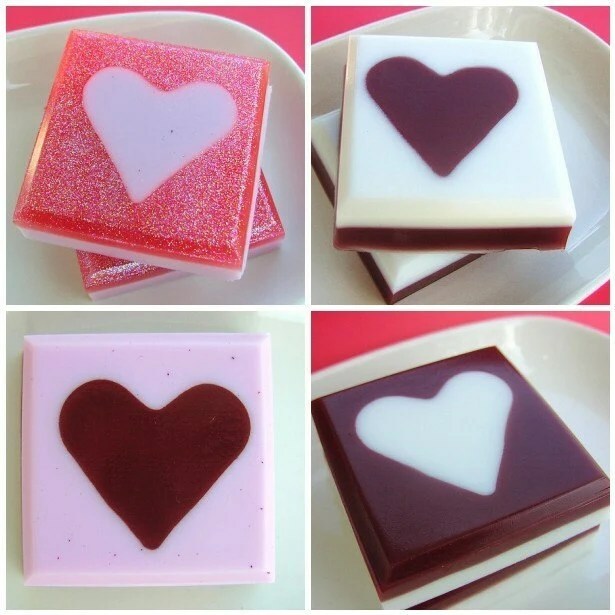 Always a fan of scented soaps, sunbasilgarden has a very fancy vegan Valentine Gift Soap Set scented like chocolate, cinnamon red hots, pink sugar, and carnations! 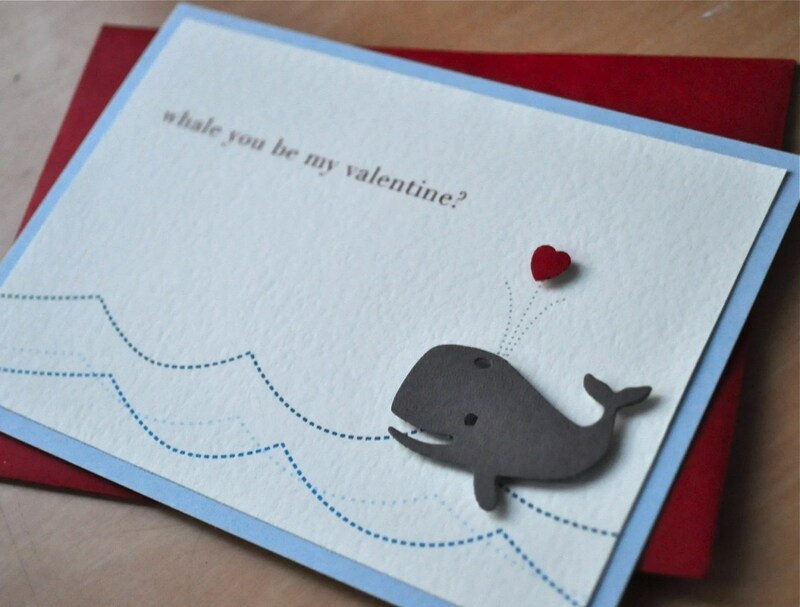 If you might be looking for just the right card to tell the special someone how you feel, imeondesign has an whale of a card for you in her Etsy shop. If you are looking for something a bit more unique, why not get a personalized paper fortune cookie from imeondesign instead? 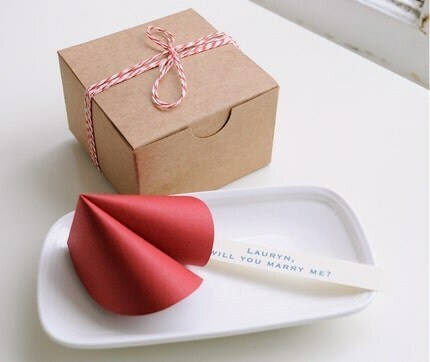 She will customize each little note inside the fortune cookie and it comes in a kraft paper box! If you’d rather make a gift for your Valentine, why not try KrisKnits “Be My Dishcloth.” It’s a super cute dishcloth pattern, and since it only takes one ball of cotton yarn, it won’t cost you much to make it either.